Quite a bit of work has been done over the course of this year to renew this favorite attraction. 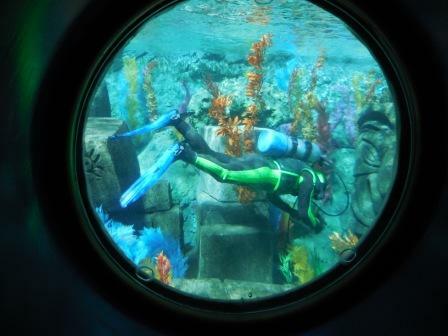 Many of the attraction’s scenes, rockwork and coral have been refreshed and repainted; as a result, guests will see a more colorful and vibrant underwater experience than ever before. 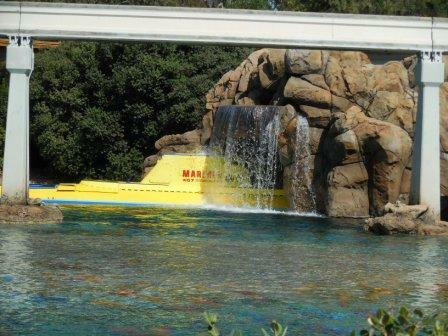 Glover added that, in order to make it happen, “5 million gallons of water had to be drained from the lagoon and later replaced”, which is a huge feat! One sad element of the attraction that Andy Castro of MiceChat pointed out that is no longer a part of it which I am sad to see go are the seagulls that call out, “Mine! Mine! Mine!” (which were removed early in the renovations (see picture to the left)), which was always amusing while one walked by, easily bringing a smile to one’s face. 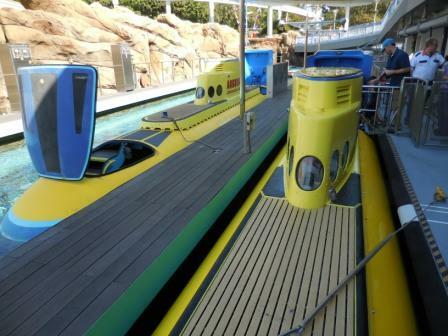 Perhaps I am hopeful that they add them back to the ride…. 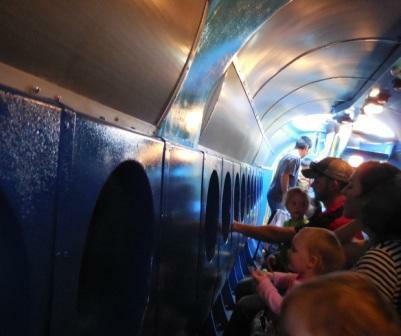 One thing seems to be for sure, inasmuch as Star Wars fans – myself included – may have yearned whilst it was under renovations for the ride to have been turned into a Star Wars attraction, it no longer seems that that will happen any time soon.